Direct mail campaigns are not new or trendy. Direct mail has been around almost as long as the US Postal Service. The reason direct mail remains a part of many corporations’ marketing mix is because it delivers a predictable, consistent return. Several factors can effect the response, but none are more important than the list, the message and the offer! We can identify and mail to individuals who are most likely to respond to your product and offer. 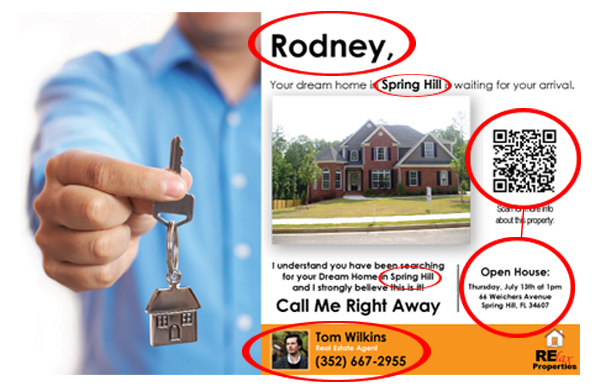 Direct mail puts your message directly into the hands of your prospect or customer. There is an extensive variety of formats to help communicate your message; letters, postcards of all sizes, brochures, even 3-dimensional packages. We can A/B test offers and messages to test results. Variable data printing allows text, images and/or graphics to change on every printed piece based on customer information provided in the database. This personalization often increases ROI by 2X and as much as 10X-15X depending on the data and relevancy. Your customer or prospect has something to touch and feel and read again and again. Direct mail allows us to reach prospects and customers who may not use email or trust offers that arrive via email. 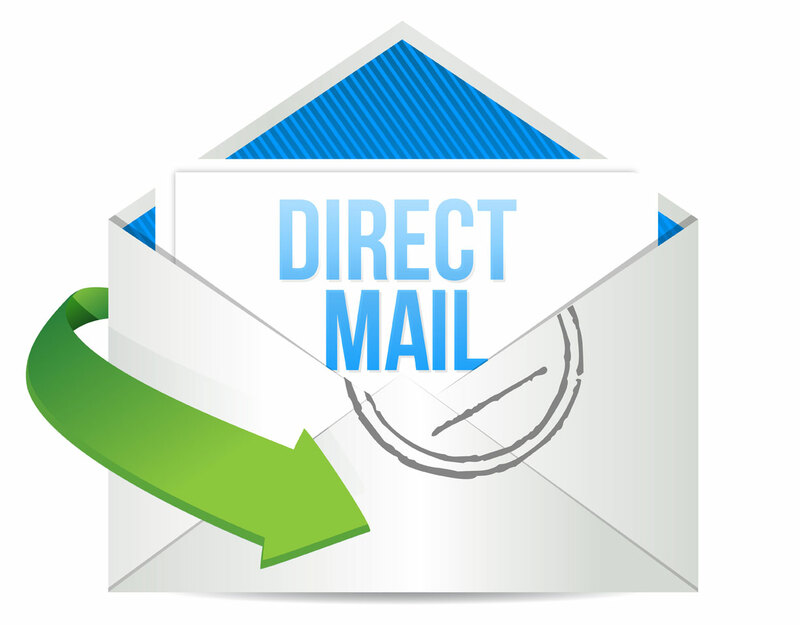 Direct mail is a media channels that gives you the ability to track the success of your campaign. Tracking and analyzing your results allows you to make adjustments to future mailings to increase your response rates. Services include both creative and production. Design to data acquisition, printing and mailing. You will always receive the lowest postage available. We do not mark up postage and we provide many data services to reduce your postage.